I received my BS in Zoology from Duke University and my MS and PhD degrees from the University of Kansas. At Duke I worked with Fred Nijhout on butterfly wing development and at KU I worked with Charles Michener. Mich was a great advisor and introduced me to bees and bee biology. One of my most important experiences as a biologist was conducting field work on the nesting biology of bees at the American Museum’s Southwestern Research Station (SWRS) in Portal, Arizona. Jerry Rozen taught me the fine art of digging bee nests and then I conducted studies of of a variety of bees, including Perdita, Calliopsis, Exomalopsis, Holcopasites, and Diadasia. I learned more about bees in those summers than almost any other time in my career. In 1993 I came to Cornell on an NSF Post-doctoral Fellowship and worked with George Eickwort. George was an outstanding mentor who provided sage advice on studies ranging from DNA fingerprinting to halictid molecular phylogeny. He also had a great laugh and we lost one of the great bee biologists when he passed away. Since starting at Cornell as an Assistant Professor I have pursued projects including bee ecology, bee population genetics, bee diversity, and bee systematics. I have conducted field work on bees in North America, Europe, Africa, Madagascar, and Australia and as a result have gained a good understanding of bee diversity on a world-wide scale. My laboratory is equipped for studies of molecular biology, molecular and morphological systematics, and bee diversity. I am particularly interested in understanding the higher-level phylogeny of bees. 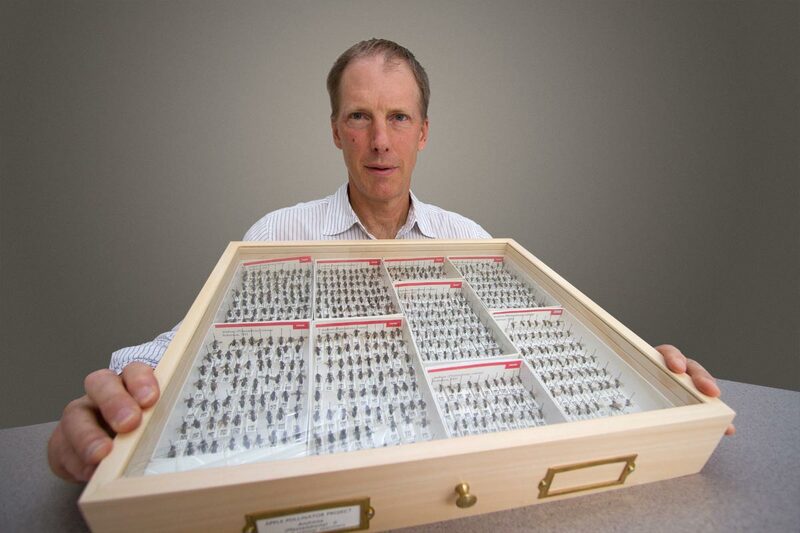 I am an associate curator of the Cornell University Insect Collection, which includes over 7 million insect specimens representing about 200,000 species, or roughly 20% of the World’s described insect fauna. I am a member of the Cornell Center for Comparative and Population Genomics(3CPG), a recently created, interdisciplinary center established to foster research, education, and outreach in comparative and population genomics at Cornell. 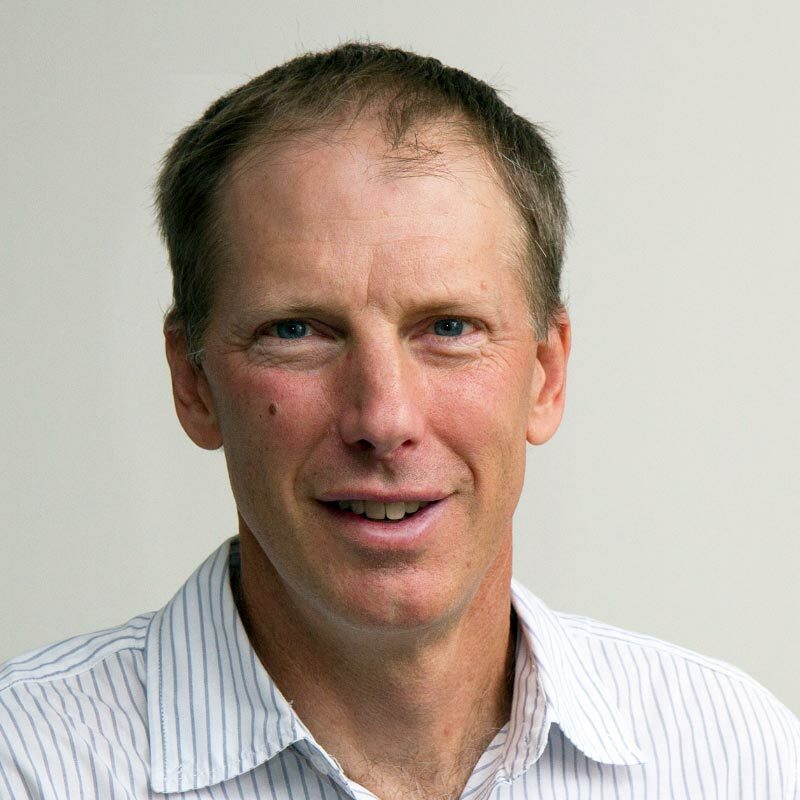 I am a Faculty Fellow in the Atkinson Center for a Sustainable Future. The Atkinson Center for a Sustainable Future (ACSF) was created in the fall of 2007 by the Office of the Provost, following a multi-year, cross-campus dialogue on energy and ecological sustainability. Click here to view Atkinson Center video on our native pollinator research. Click here to hear a fascinating radio segment on bee evolution (in French). bee phylogeny, evolution, molecular systematics, and biodiversity.